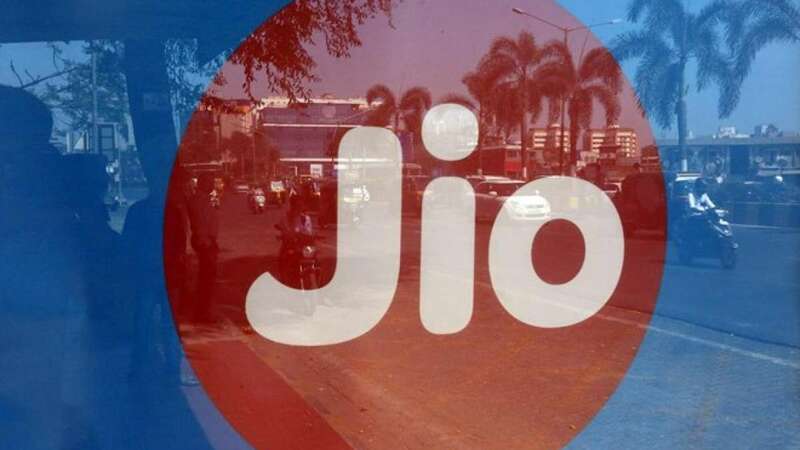 New Delhi : As Jio penetrates into the deep space of mobile internet service, it is making attempt to gain a special position in the Redmi smartphone world. By collaborating with Xiaomi, Jio has announced bumper offers for Redmi phone buyers. Redmi Go costing less than Rs 5,000 finally going on sale and Reliance is jumping on its popularity ladder by offering cashback offers. Redmi Go runs on Google’s Android Go platform and is set to offer smooth Android experience. The Redmi Go runs on a Qualcomm Snapdragon 425 chipset and has 1GB RAM and 8GB storage. Moreover, a 16GB variant of the same model which is equipped with a 5-inch HD display and features an 8-megapixel rear camera in addition to a 5-megapixel selfie camera. The smartphone is powered with a 3000mAh battery. Buyers of the phone can avail huge benefits when it comes to data and cashback offers from Reliance Jio. When Redmi Go user gets a Jio connection, he or she will get up to 100GB of additional data in addition to cashback of up to Rs 2,200. It must be noted that the offer will only be valid if the user goes for Rs 198 pack or Rs 299 pack. In terms of cashback, Jio offers 100GB of additional data but it has to be kept in mind that not all of that data can be compensated at a time. Redmi Go users who are JIO subscribers will receive ten 10GB coupons to be availed upon successive recharges. It has to be noted that the validity of the additional data remains unknown as of now. However, seeing that both valid plans of Rs 198 and Rs 299 give 28 days validity, those coupons could be used within a year starting from the date of its first recharge. For the Rs 2,200 cashback, Reliance Jio is offering 44 discount coupons which worth Rs 50 each. Users can avail the coupon’s benefits while shopping from their very own, Ajio app. As per Jio, these vouchers can only be availed for successive eligible recharges of Rs 198 and Rs 299. By using cashback voucher in subsequent recharge, users can avail Rs 198 recharge for Rs 148 only. Concurrently, the Rs 299 recharge will only be available for Rs 249 only. Source close to the development confirms that with all the aforesaid Jio offerings, Redmi Go users can also make the most of streaming videos or movies and needing more data can use the 10GB data vouchers. Redmi Go users can avail these cashback vouchers to get discounts on these recharge packs.